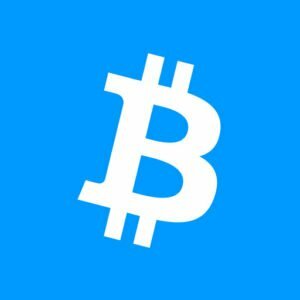 BetChan Casino is an online gambling platform that supports Bitcoin payments. This casino offers a variety of popular games, including Platinum Lightning, Lucky Sweets and Lucky Lady’s Clover. Available game categories include Slots, Roulette, video poker and Blackjack. Disclaimer: This is a sponsored story. Bitcoinist is not responsible for this firm’s products and/or services. First-time gamers get a “Welcome Bonus Package” to help them get started. New members get a welcome package of $400 USD, euros or pounds, as well as 80 free spins on Starburst, Attraction and Fruit Shop slots. Players also get bonuses on their first four deposits. The first deposit gets a 130 percent bonus up to 100 USD, euro, pounds, or 1 bitcoin, plus 20 free spins on the Starburst Slot. The second deposit receives a 75 percent bonus up to 100 USD, euros, pounds, or 1 bitcoin, as well as 20 free spins on the Attraction Slot. The third deposit gets a 50 percent bonus up to 100 USD, euros, pounds, or 1 bitcoin, plus 20 free spins on the Starburst Slot. Finally, the fourth deposit receives a 25 percent bonus up to 100 USD, euros, pounds, or 1 bitcoin, as well as 20 free spins on Fruit Shop Slot. BetChan also offers weekly bonuses for all customers. The Monday Reload Bonus gives a 50 percent bonus up to 50 USD, pounds, euros, or 0.2 bitcoins and 25 free spins on the Starburst Slot when users make a deposit of at least 20 USD, euros, pounds or bitcoin. On Free Spins Friday, users who make a deposit of at least 50 mBTC or 20 euros, and wager the same amount of your deposit, will get 20 free spins on Gonzo’s Quest Slot. Fun Chips lets users play their favorite games without taking additional risks. The Fun Chips will automatically appear on user accounts after signing up. The Fun Chips bonus is not covered by wager requirements or minimum deposit requirements. To get the Fun Chips, users just need to become a full member of the BetChan Casino. BetChan processes all winnings payouts. To initiate the process, players must submit a request to withdraw funds and follow the instructions that pop up on the screen. Withdrawal requests will be saved in the “Transaction History” section and will be assigned a “pending” status while the casino processes the request. BetChan says that requests are processed as soon as possible, but some e-wallets require up to 3 days to process withdrawals. 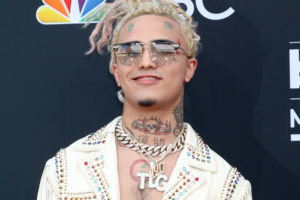 Players must be 18 years or older to play with real money, but people of all ages can play BetChan’s games for entertainment without placing real money bets. 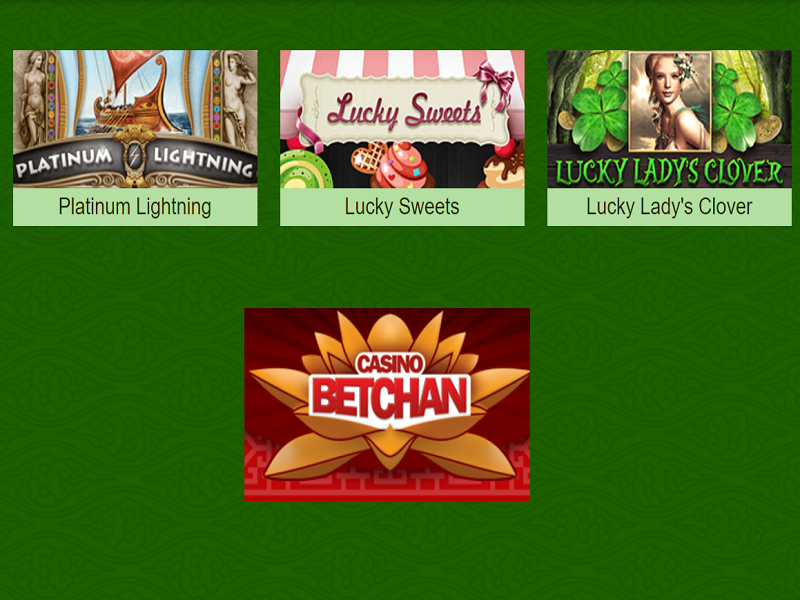 To create a BetChan account, players need to click the “Sign up” button at the top of the casino’s homepage. After filling in the login form and confirming that all contact information is correct, players can accept the Terms and Conditions and click the “Sign up” button. Members will them receive an email with a link to activate their accounts. BetChan assures players that their games are hosted with “100% professional conditions for players.” The casino’s Random Number Generator ensures completely random game results, guaranteeing a completely fair gaming experience. BetChan encourages responsible gaming. The casino offers an informational page on its website with tips on how to game responsibly, and how to identify problem gaming. If you think you may have a gambling problem, BetChan encourages you to contact Gamblers Anonymous.